. . .an essential component to a well struck golf ball. 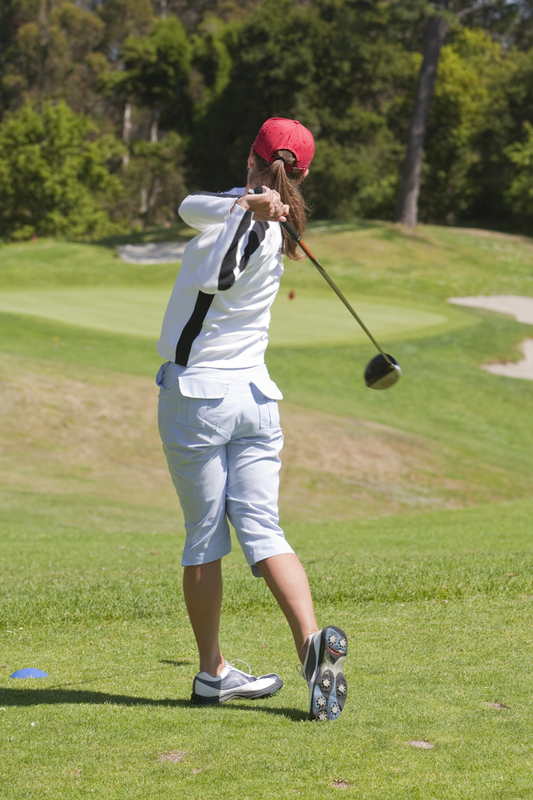 Hold your follow through and check to see if you are balanced on your left side after each shot. 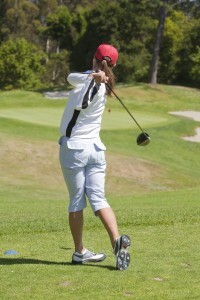 Good balance is effective feedback and a very helpful swing thought. Short Game Confidence: Is it More Important Than Technique? Swing Change? Proper Golf Posture First!